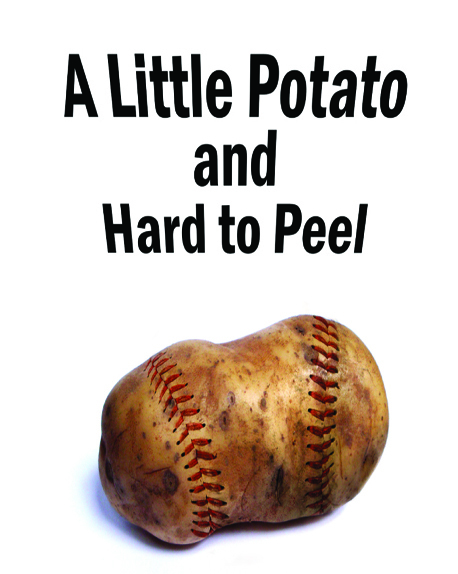 Review Fix chats with Playwright/Performer David Harrell, who discusses the inspiration and creative vision behind his upcoming autobiographical one man show “A Little Potato and Hard to Peel,” which is set for a Oct. 20 debut in the All For One Theatre Festival. In his warm, smart, and engaging autobiographical solo show, David Harrell delivers a hilarious and insightful look at living with a disability. He was born without his right hand. His parents, having never known anyone with a disability, promised he would never be different. He soon realizes, however, the metal hook he wears on his right hand does in fact make him feel different. A LITTLE POTATO AND HARD TO PEEL is not so much a show about living with a disability or overcoming the circumstances of his life but the journey to find the awareness to not be defined by limitations. Through his journey we learn to not let ourselves be defined by our own limitations or let the circumstances of our lives peel away the core of our humanity.